For use with Weather Envoy and WeatherLink. 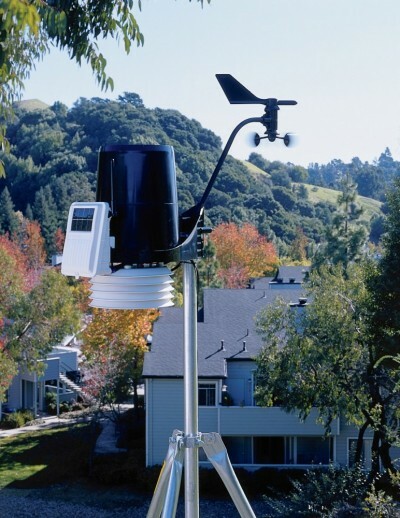 Our innovative integrated sensor suite includes rain collector, temperature and humidity sensors, anemometer, 40' (12 m) anemometer cable, and solar panel. Electronic components are housed in a weather-resistant shelter, making setup easier than ever and improving performance and reliability. Sensor suite is solar powered.